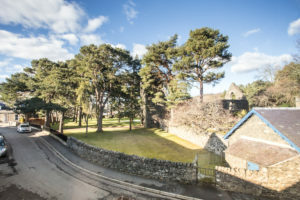 Halyrude Court is located in Peebles, in the beautiful Scottish Borders and under an hour’s drive from Edinburgh. 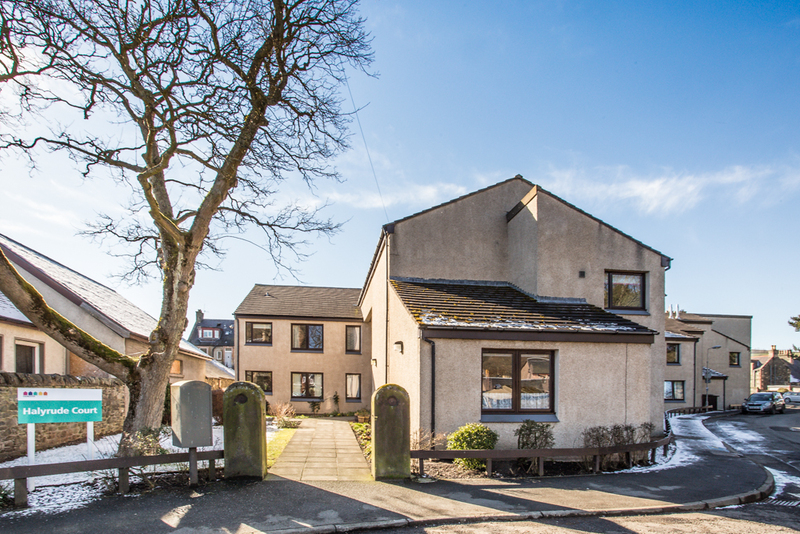 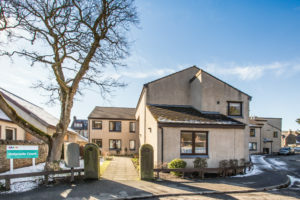 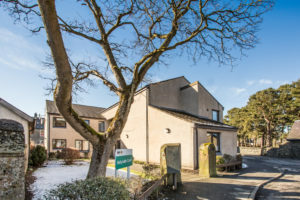 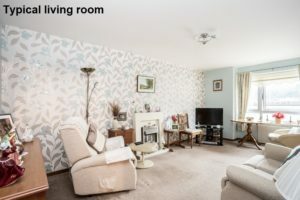 Peebles is a picturesque market town situated on the banks of the River Tweed, and Halyrude Court is quietly yet conveniently located off Cross Road, in the centre of the town, close to all amenities and public transport. 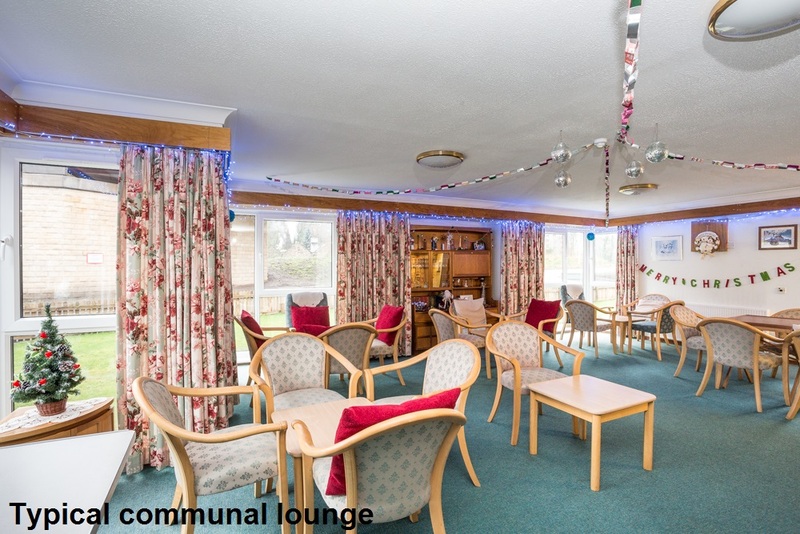 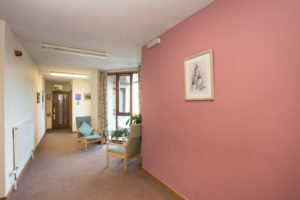 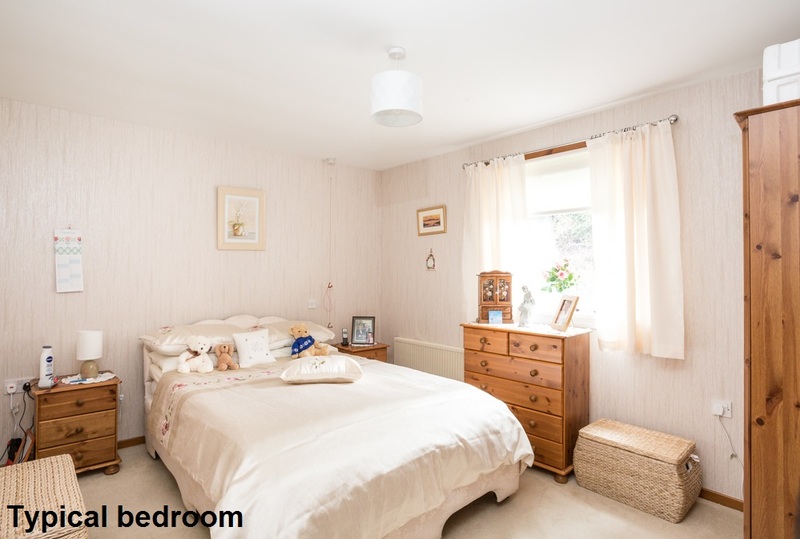 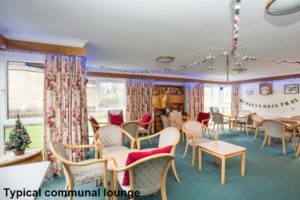 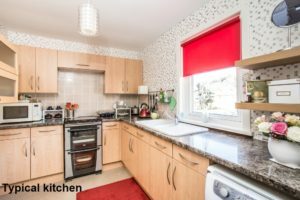 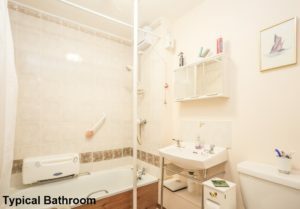 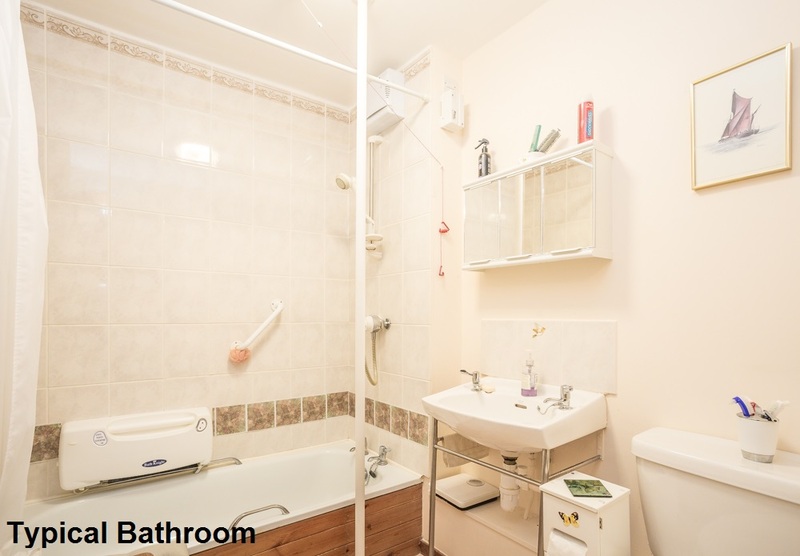 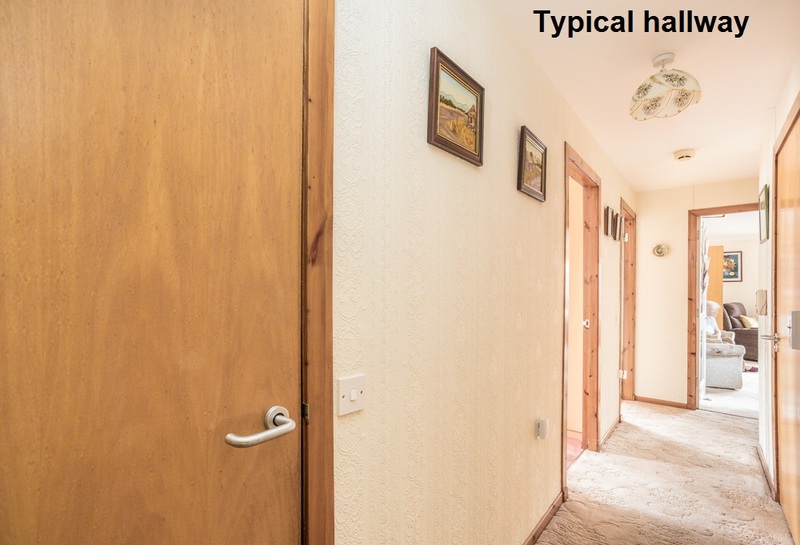 The 18 sheltered one-bedroomed flats are situated over two levels, with a stairlift serving the upper floor. 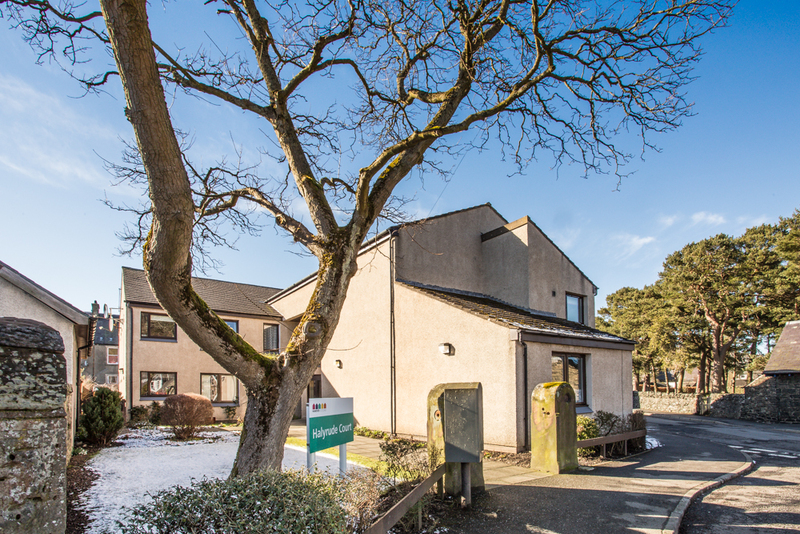 A Development Manager is on site every afternoon from Monday to Friday to help out in emergencies and to look after the day-to-day administration of the development.